First, exit the immediate area where you smell gas. Natural gas is both colourless and odourless. But that rotten egg smell is added to help you identify it—because natural gas leaks can potentially be very dangerous and lead to an explosion. 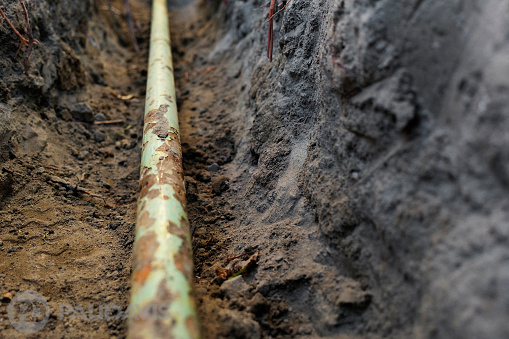 So before you do anything, including calling your local utility company, get yourself and your family a safe distance away from the suspected gas leak. Do not touch light switches, unplug appliances, or do anything else that could create a spark.